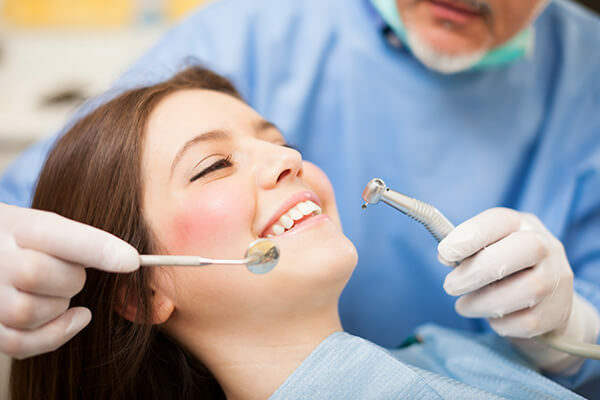 X-rays are also known as radiographs, they are an essential part of any dental treatment program. 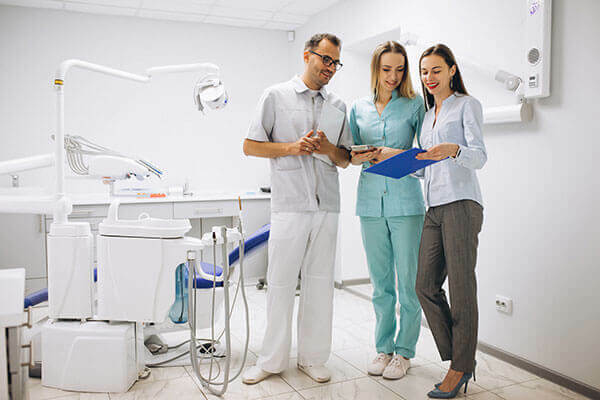 They are diagnostic, but they can also be preventative, by helping a dentist to diagnose your potential oral care issues in your mouth before they become a major problem. An x-ray is a type of ray energy that passes through soft tissues and is absorbed by dense tissue. Your teeth and bones are very dense, so they absorb X-rays, while X-rays pass more easily through your gums and cheeks. 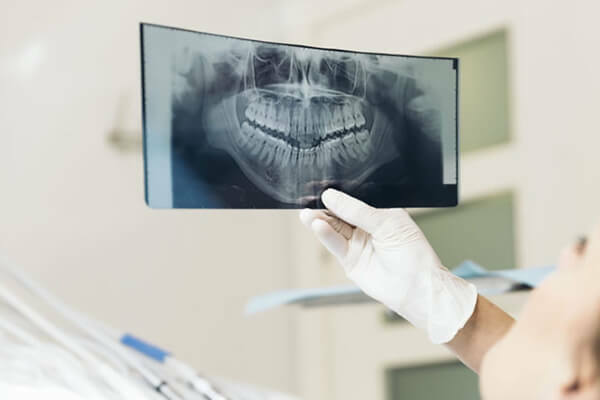 X-rays are divided into two main categories, Intraoral and Extraoral where intraoral is an X-ray that is taken inside the mouth while an extraoral X-ray is taken outside of the mouth. 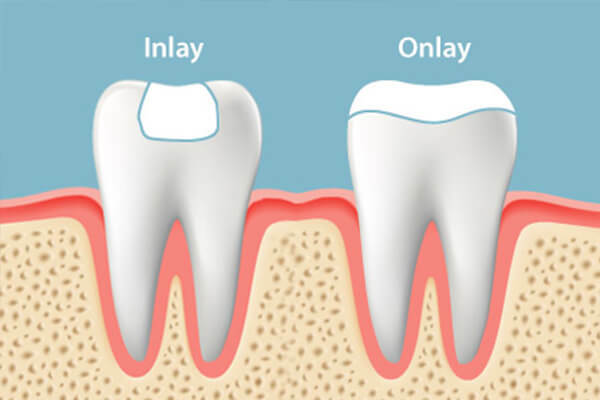 The two types of Dental X-rays: intraoral (the x-ray film is inside the mouth) and extraoral (the x-ray film is outside the mouth). 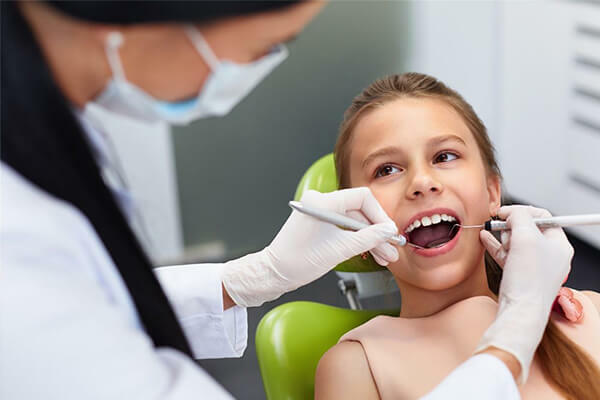 • Bite-wing x-rays shows the details of the upper and lower teeth in one area of the mouth. Each bite-wing shows a tooth from its crown to the level of the supporting bone. 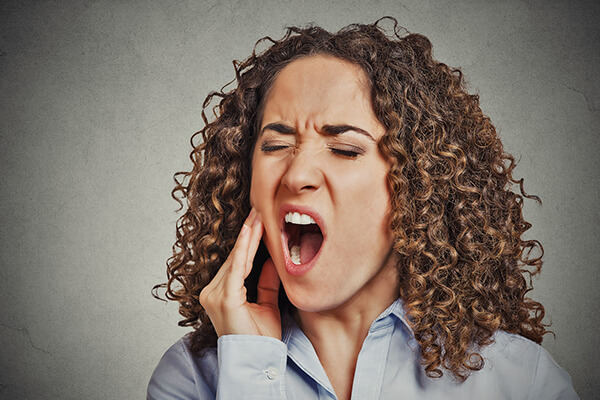 Bite-wing x-rays detect the tooth decay and also changes the thickness of bone caused by gum diseases. 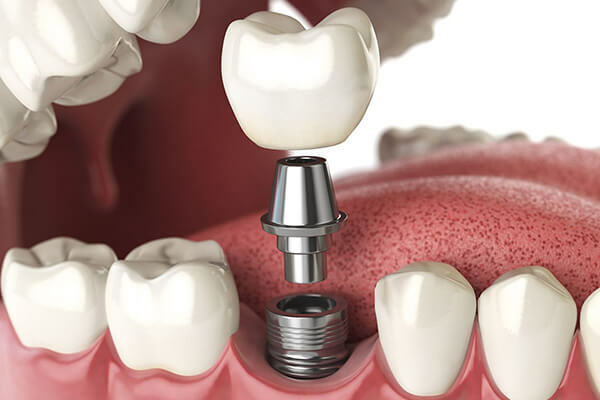 Bitewing x-rays can also help to determine the proper fitting of the crown (a cap that completely covers a tooth) or other restorations (e.g., bridges). 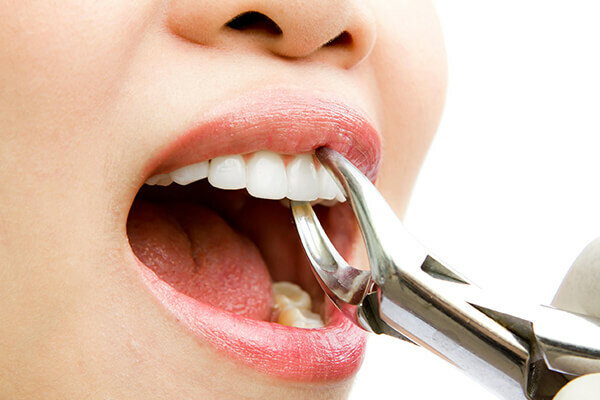 It can also see any breakdown of the dental fillings. 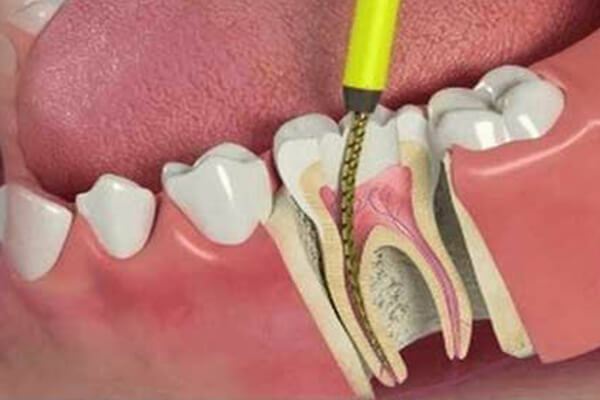 • Periapical x-rays show the whole tooth — from the crown to the root where the tooth attaches into your jaw. Each periapical x-ray shows all teeth in one portion of either the upper or the lower jaw. 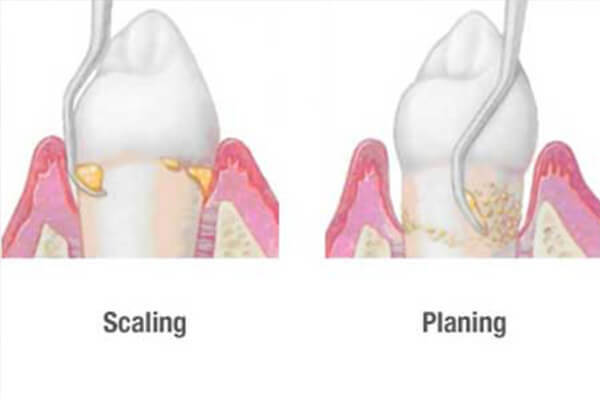 Periapical x-rays detect any unusual changes which should not happen, in the root and even surrounding bone structures. 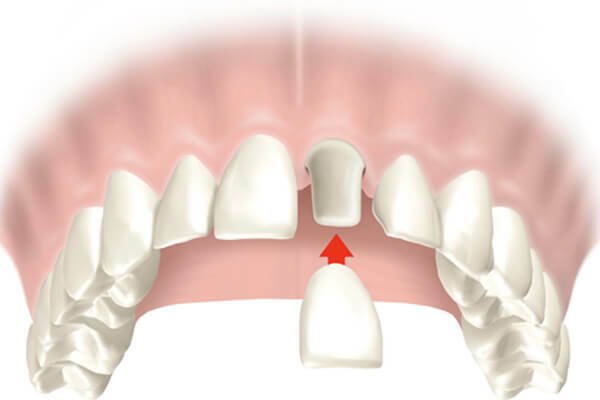 • Occlusal x-rays track the development and placement of an entire arch of your teeth in either the upper or the lower jaw. • Panoramic x-rays shows the entire mouth area — all the teeth of both the upper and lower jaws are shown — on a single x-ray. This x-ray detects the position of fully emerged as well as emerging teeth, can see impacted teeth and helps in diagnosing tumors. 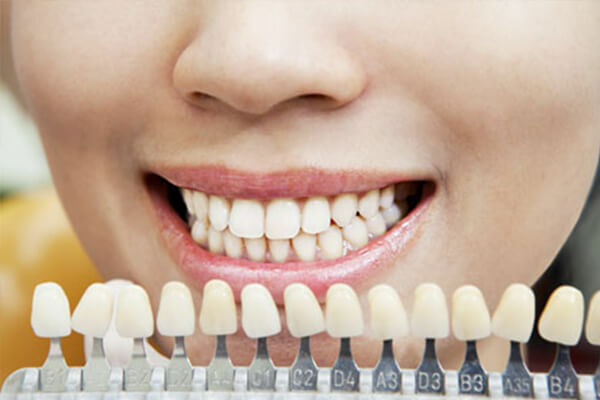 • Tomograms show a particular layer of the mouth and blur out the other layers. This x-ray examines the structures that are difficult to be seen clearly because other nearby structures are blocking that view. • Cephalometric projections show an entire side of the head. This x-ray looks at the teeth and the jaw relation. • Another test that uses x-rays is called a sialogram. This test uses a dye, which is injected into your salivary glands so they can be seen on x-ray film. We might order this test to look for salivary gland problems. 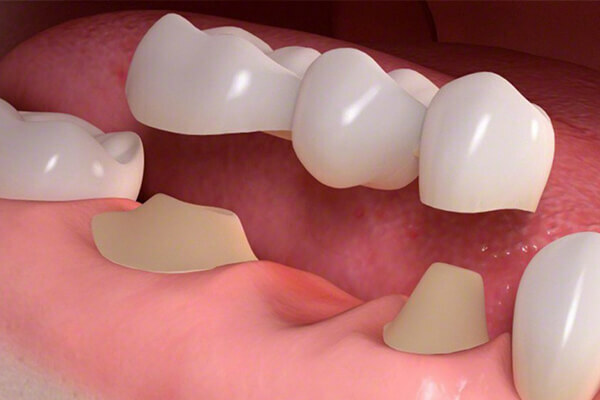 • Dental computed tomography (CT) is a type of imaging that shows an interior structure in 3-D. This type of imaging is used to find the problems in the bones of the face such as tumors, cysts, and fractures. • Cone Beam CT is a type of x-ray that creates 3-D images of your dental structures, soft tissues, nerves, and the bones. 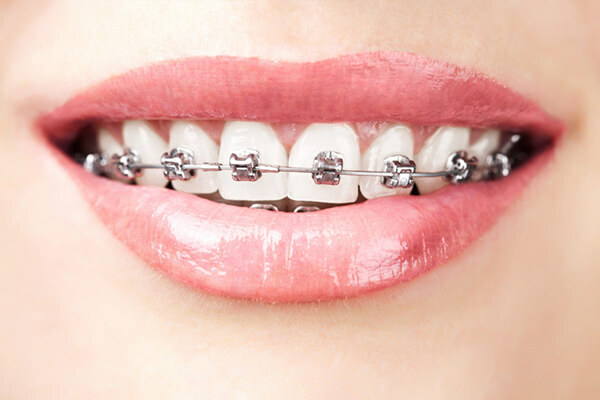 It helps us to guide tooth implant placement and evaluates cysts and tumors in the mouth and the face. 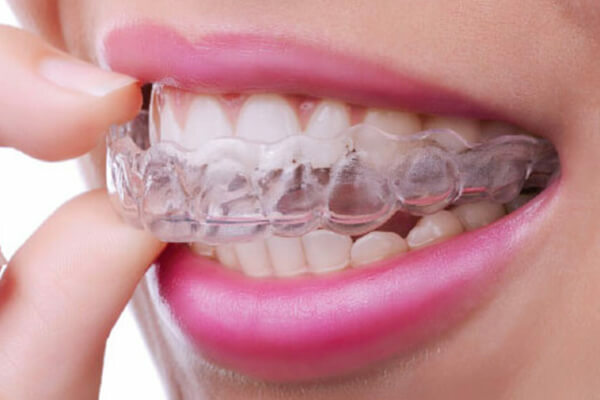 It can also detect problems in your gums, roots of the teeth, and the jaws. 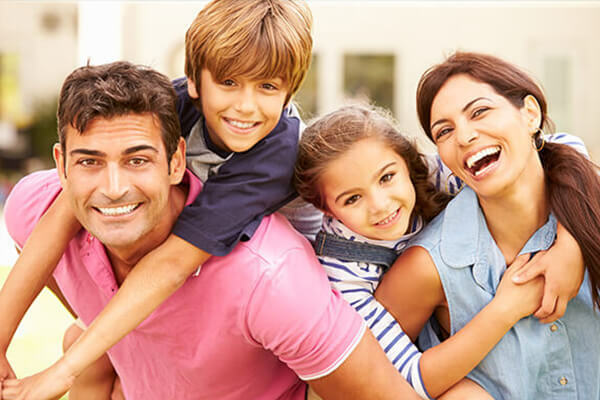 Cone beam CT is just like the regular dental CT, they both give accurate and high-quality images. The cone-beam CT machine rotates around the patient’s head, it captures all data in one rotation. This method also exposes patients to a higher level of radiation. 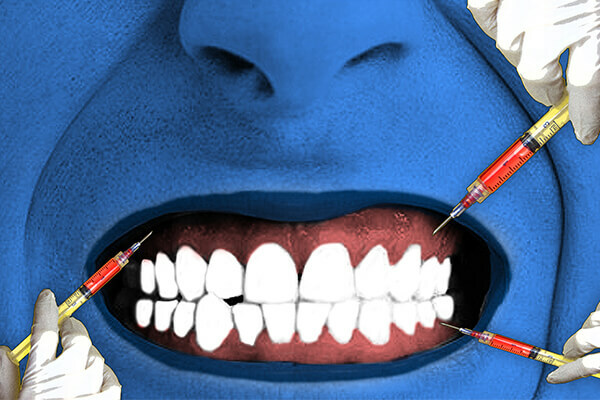 A unique advantage of cone beam CT is that it can be only used in a dentist’s office. Dental computed CT equipment is only available in hospitals or on the imaging centers. 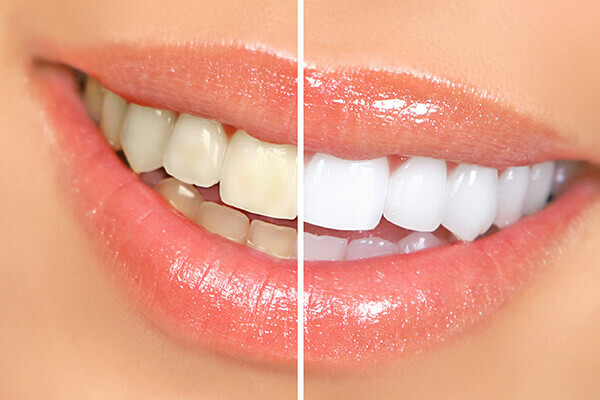 • Digital imaging is a 2-D type of dental imaging that allows the images to be sent directly to a computer. The images can be viewed on screen or can be stored and can be printed out in a matter of seconds. 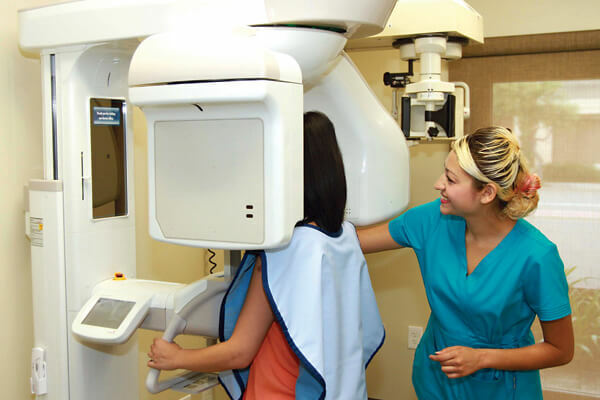 Digital imaging has several other advantages in comparison to other traditional x-rays. 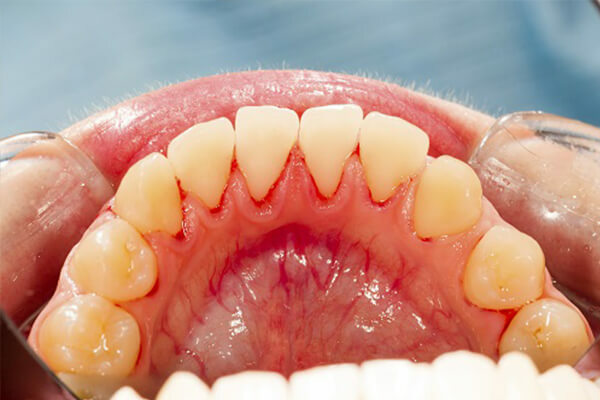 The image taken of a tooth, for example, can be enhanced or enlarged. This makes it easier for us to see the tiniest changes that can’t be seen in an oral exam. 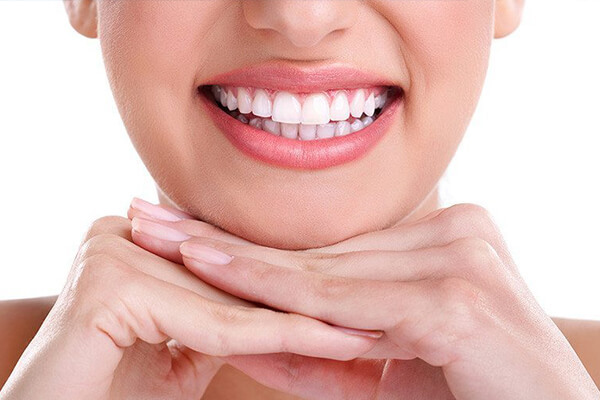 • MRI imaging is an imaging method that takes a 3-D view of your oral cavity including the jaw and teeth. Just because a panoramic X-ray shows the entire mouth in one picture, it doesn't produce the exact details needed to show the cavities. This type of X-ray does, however, show problems such as bone abnormalities and fractures, impacted teeth, cysts, infections, and tumors. If any of these problems has been suspected, then we will choose to take a panoramic X-ray. 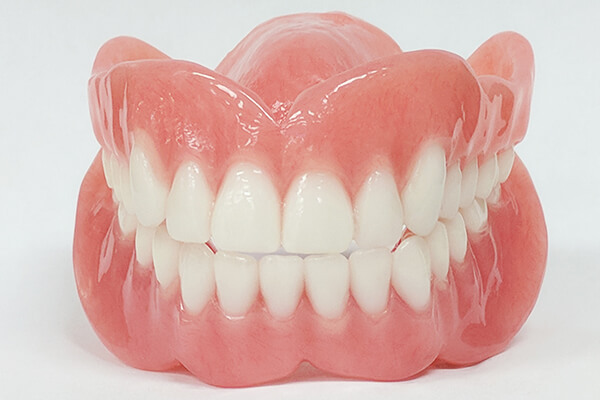 We may also use this imagery method when planning for treatments such as braces, implants, and dentures.